Builders! Investors! 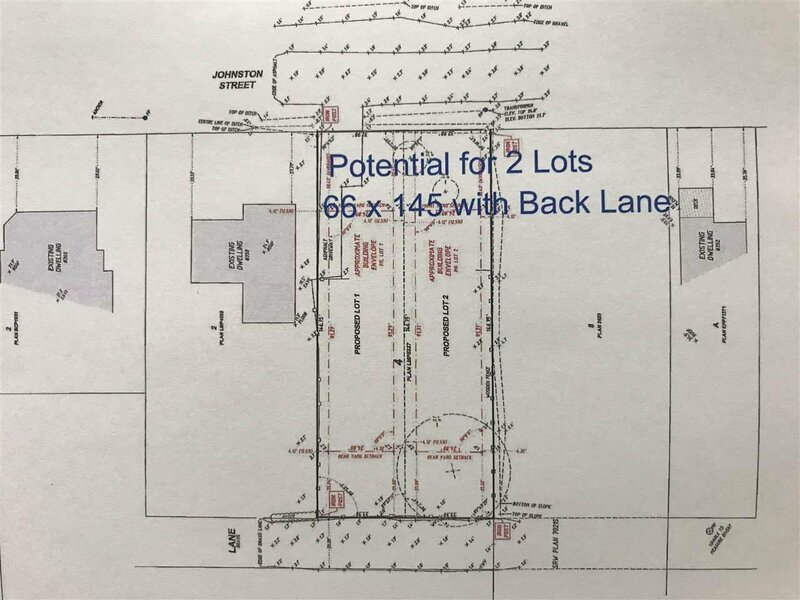 Future Potential to SUBDIVIDE to Two 33 x 145 Lots with Back Lane. 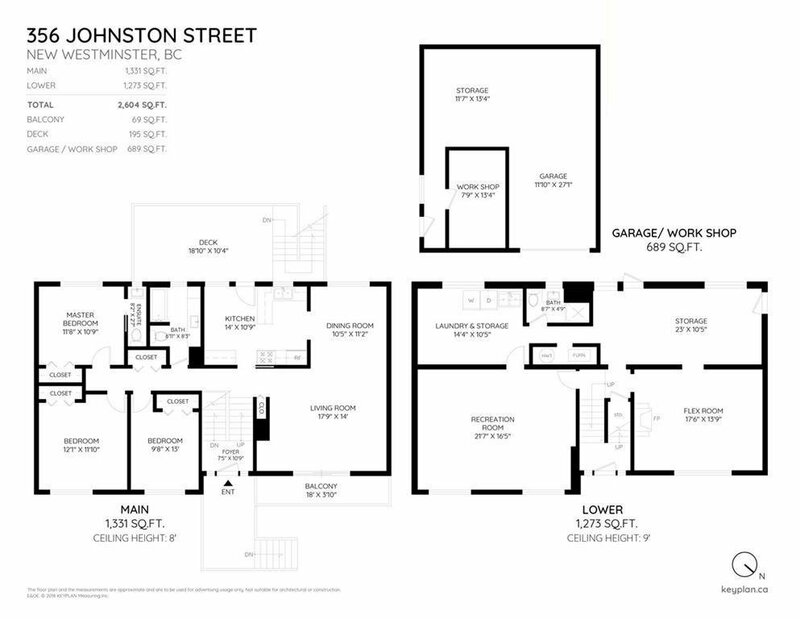 2 Levels, 2604 sqft., 3 Bedrooms, 2 & 1/2 Bathrooms. High Efficiency Gas Furnace. Big Deck 18'10 x 10'4. Single Garage with Workshop and Storage Room (689 sqft ). 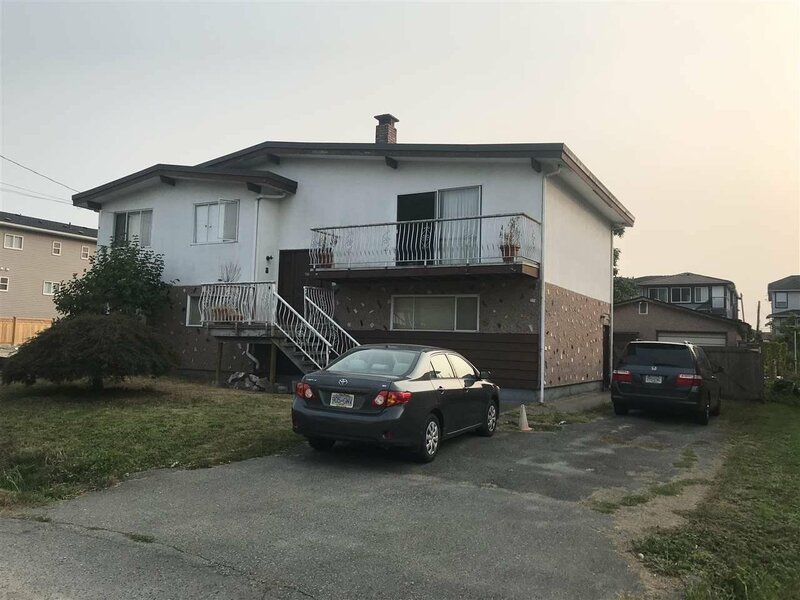 Close to Queensborough Landing Shopping Centre/ Outlet, Walmart, Casino, Starbucks Coffee, Tim Hortons, Boston Pizza, Medical/Dental Centre, Lords Tweedsmuir Elementary and Queensborough Middle School, Parks and Sports Field, Queensborough Bridge, Alex Fraser Bridge and Hwy 91. 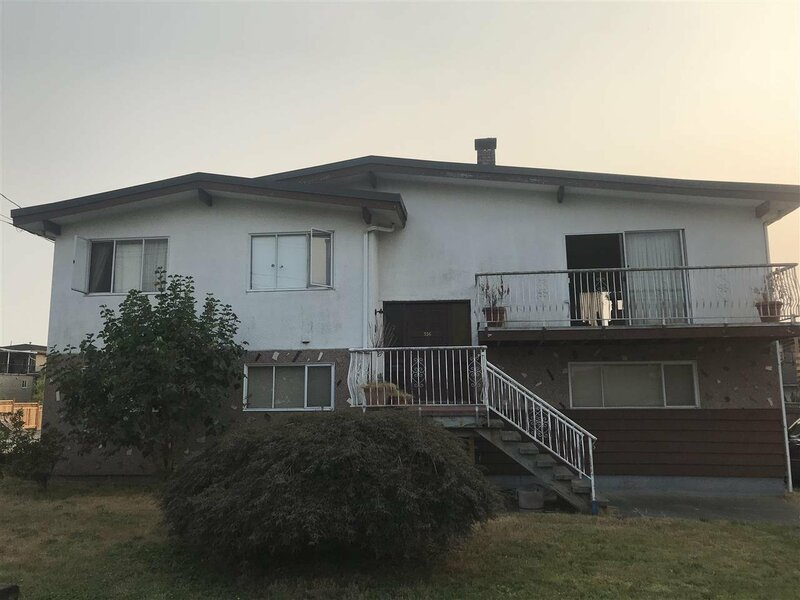 Great Investment Opportunity for a growing community.